Karthekeyan Sridhar and Basil Paudel, graduate research assistants specializing in the thermal sciences academic area of the Department of Mechanical Engineering, won first place at the American Society of Mechanical Engineers Additive Manufacturing Heat Sink Challenge. 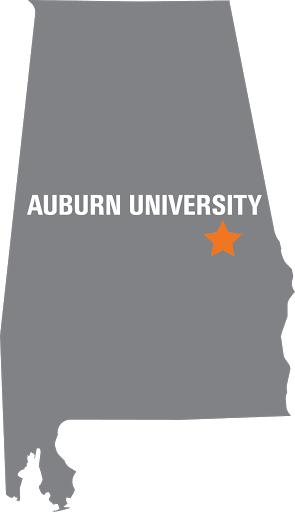 The nationwide competition involved the design, fabrication and testing of an additively-manufactured innovative heat sink to effectively cool electronics used in personal computers and data servers. The prototype heat sink was printed by Ralf Fischer, a graduate research assistant in the materials science academic area of the department. 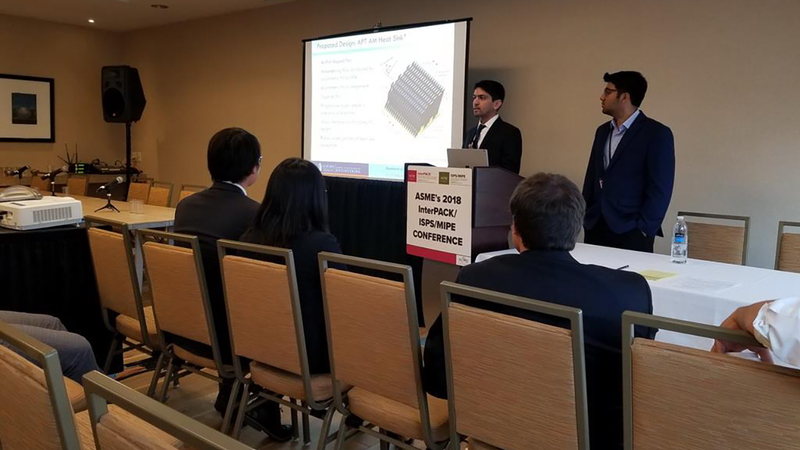 The challenge culminated with presentations at the International Technical Conference on Packaging and Integration of Electronic and Photonic Microsystems, or InterPACK, held in San Francisco last month.